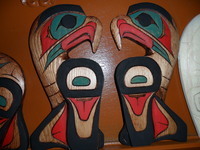 Northwest Coast Native Carver My name is Jason Patrick and I have been carving for 5 years. 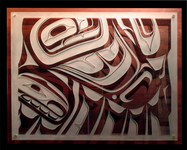 I am Carrier First Nations and specialize in carving 2 dimensional pine and yellow cedar plaques. 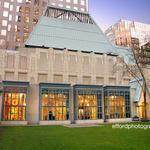 Downtown Vancouver’s public gallery named after the acclaimed Haida artist Bill Reid. Home to the Simon Fraser University Bill Reid Collection and changing exhibitions of contemporary Aboriginal Art of the Northwest Coast.